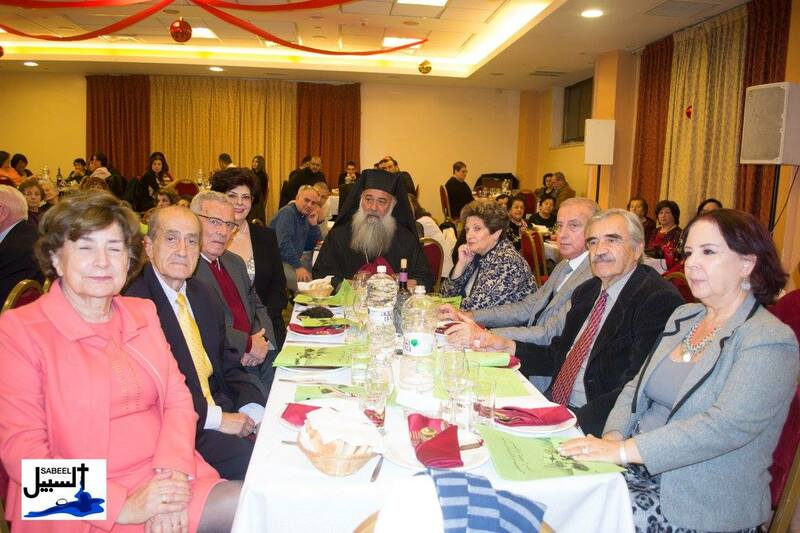 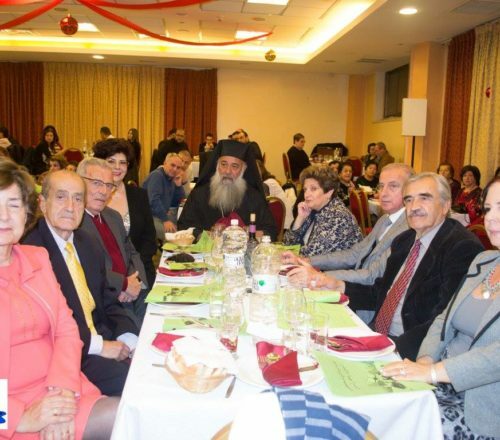 We give thanks for the fellowship experienced during the Sabeel Annual Ecumenical Christmas Dinner. 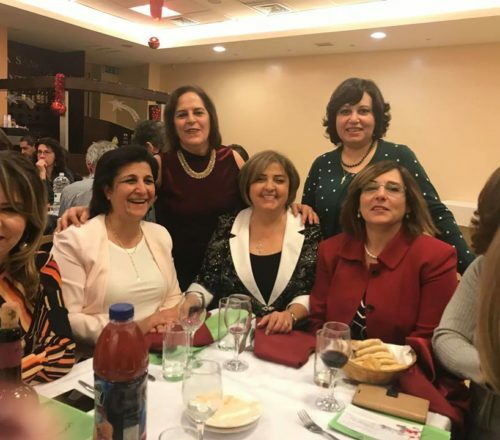 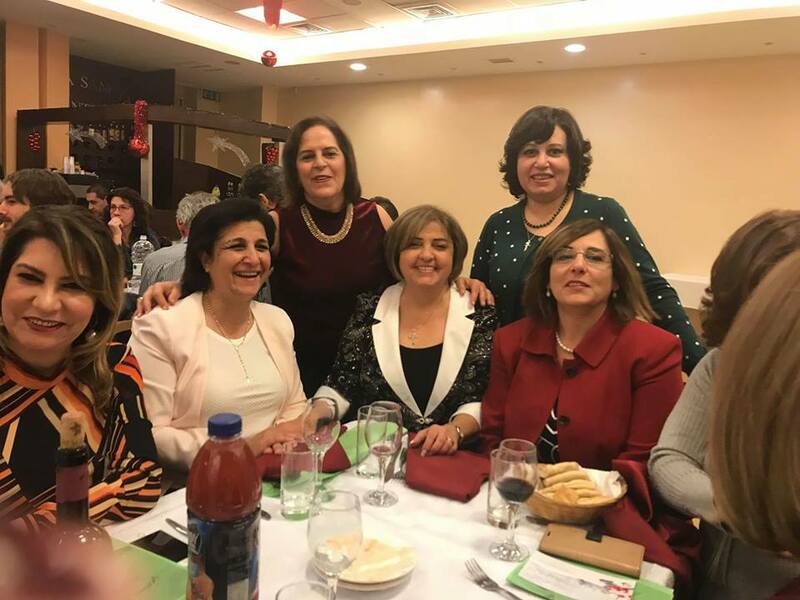 We are grateful for the amazing Al Rua’ Choir, the dedication of our Jerusalem committee, and for our many friends who made the Christmas dinner a success. 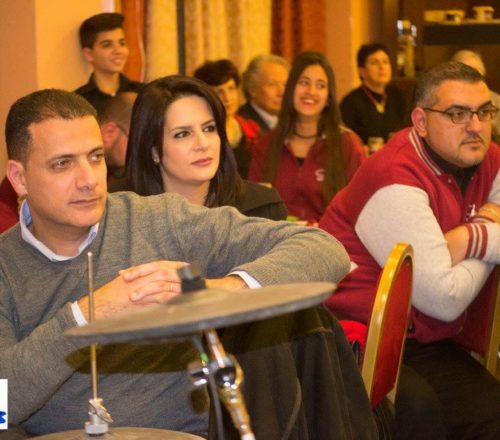 We ask for the ecumenical spirit to be strengthened in the world “so in Christ we who are many are one body” (Romans 12:5). 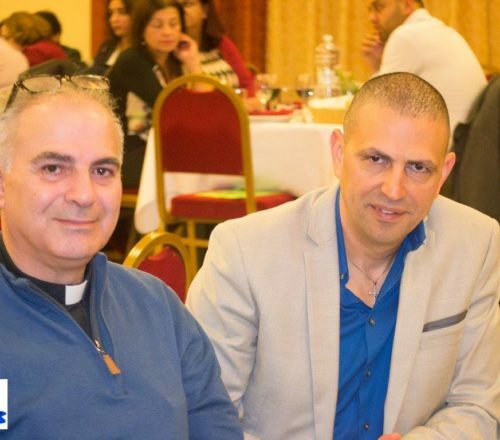 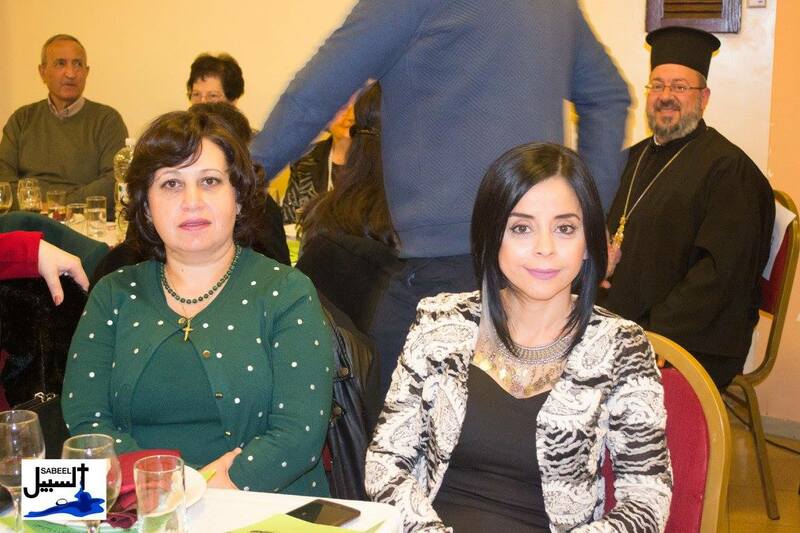 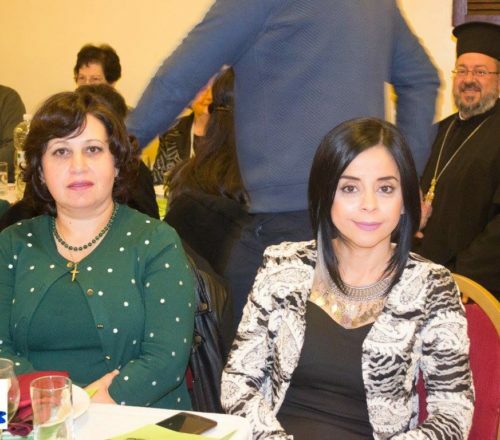 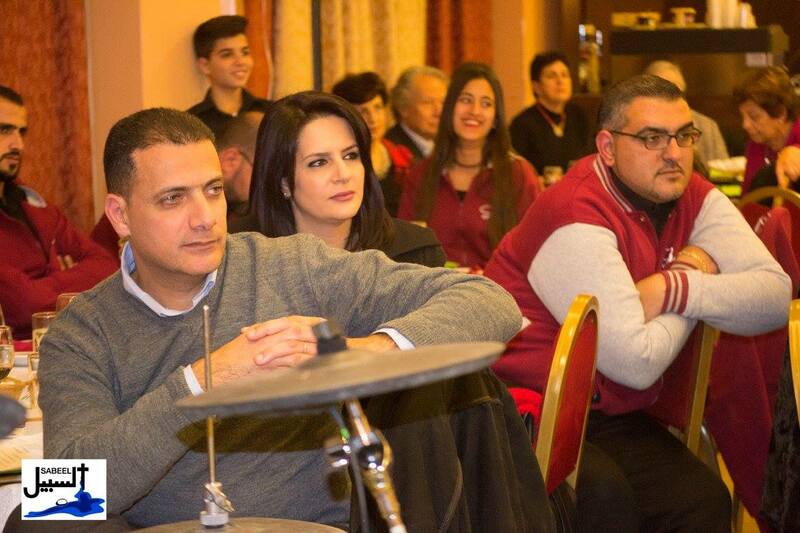 We are glad that over 220 clergy and community members from all the Church denominations of Jerusalem joined the event. 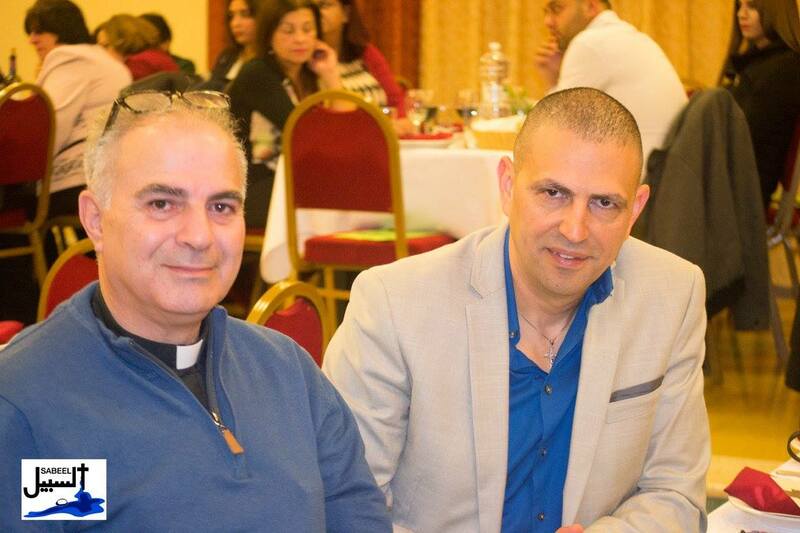 It was a great pleasure to have the Bishop-elect of the Lutheran church, Ibrahim Azar, with us.